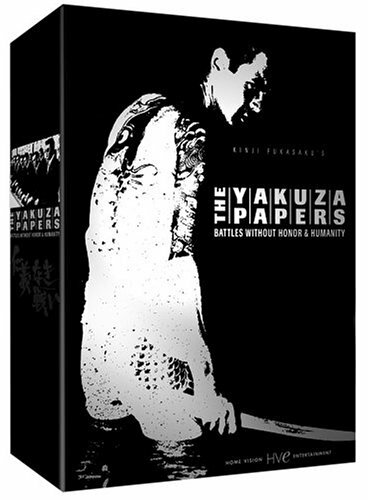 The Yakuza Papers: Battles Without Honor & Humanity (Complete Boxed Set) by Homevision at Chocolate Movie. Hurry! Limited time offer. Offer valid only while supplies last.